Believe it or not, the parable of the talents is not about money. As it is in so many churches, we read this parable and immediately think about the talents rather than the servants. Two of the servants entrusted with talents quickly go to work producing more talents, but one does not. One servant is afraid of the master so he buries the talent and sits idle while awaiting the master’s return. Upon the master’s return, two are rewarded and enter the master’s joy while the other is sent away. Jesus teaches us that as we await his coming again, we are to continue to carry on the mission he handed to the apostles so long ago. We do not know when he will return, but we do know that he has entrusted much into the hands of his people. The mission is not to grow the wealth of the church; it is to continue the mission God has entrusted to us. Have you ever wondered why churches with the least amount of money seem to do the most in the way of mission and ministry? It is because when they read this parable, they do not focus on the money, but on the servants. 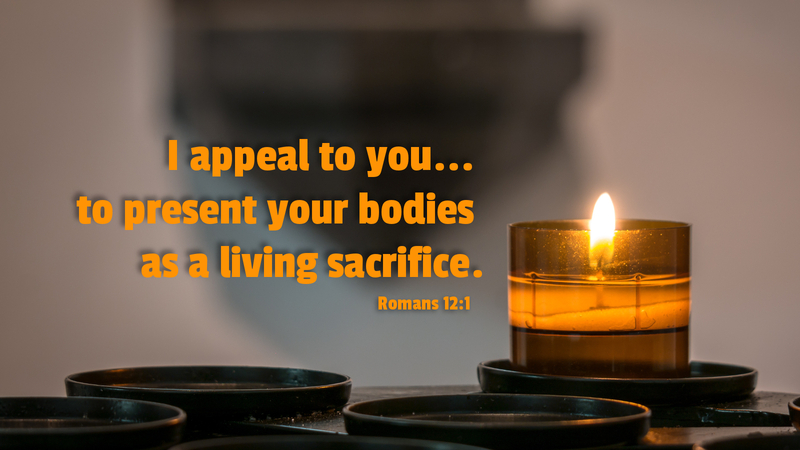 Prayer: Lord, help us joyfully use our talents to carry out your mission for the sake of your gospel. Amen.